The Block B of O Mon gas pipeline project in the Mekong Delta province of Kien Giang this week received its investment certificate. 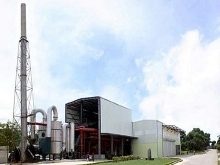 This project has total investment of US$1.27 billion and is a joint venture among Viet Nam Oil & Gas Group (PVN), PetroVietnam Gas Corporation (PV Gas), Japan’s Mitsui Oil Exploration Co., Ltd (MOECO) and Thailand’s PTT Exploration and Production Public Company Ltd.
Southwest Pipeline Operating Company (SW POC), a subsidiary of PVN, will be responsible for implementing and operating the project. Block B of O Mon gas pipeline has total length of 431km with design capacity of 20.3 million cubic metres of gas per day, equivalent to 6.4 billion cubic metres per year. Of this, the sea pipeline has a length of some 292km, the shore pipeline is 102km long and the branch pipeline has a length of 37 km. There will be a landfall station, line shutoff valve stations, a the Kiên Giang gas distribution station and an Ô Môn gas distribution centre along the pipelines. 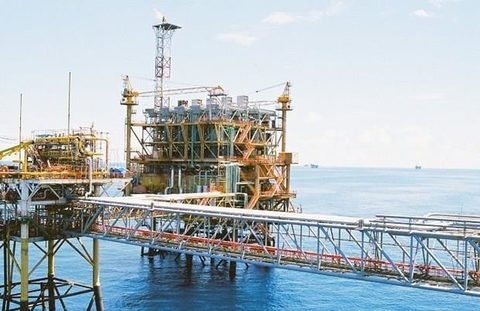 Some 5.06 billion cubic metres of gas is expected to be brought ashore per year from 2020 to 2040 to fuel power plants in Kien Giang and O Mon District of Can Tho City. The development of Block B will cost US$6.8 billion over 20 years, covering one technology centre, 46 drilling platforms, one accommodation platform, one condensate tank and some 750 drilling wells. In November 2015, Kien Giang’s Planning and Investment Department issued the registration certificate for the project.